Your guide to the festival! 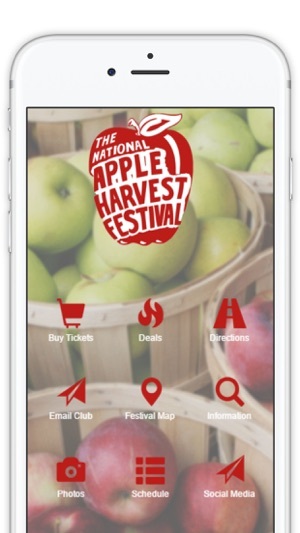 The Official National Apple Harvest Festival App! 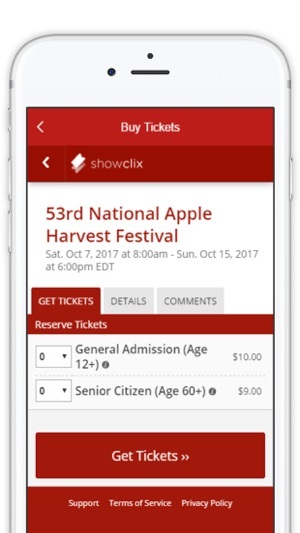 Experience everything you need for this old-fashioned, family-friendly festival right from the palm of your hands. 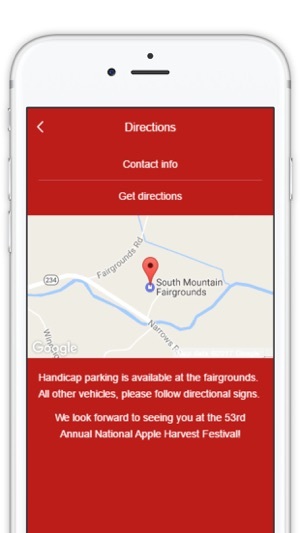 Whether you're looking for an interactive and fully-immersive map or you're ready to purchase tickets, this app has everything you need. 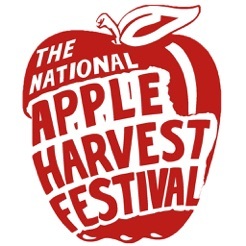 The National Apple Harvest Festival is held annually during the first two full weekends in October, just a few miles west of historic Gettysburg, Pennsylvania. 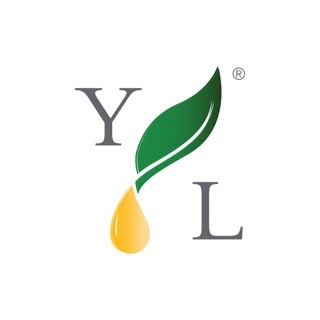 Thank you Jaycees for creating this app!!!!! 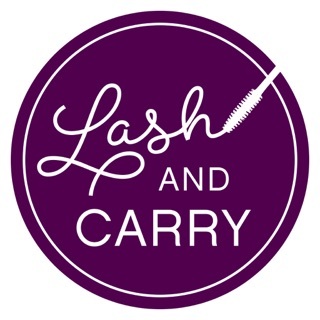 It makes things so much easier when purchasing tickets, finding vendors, or just getting general information!! !